If Castro has future plans of becoming President of the United States – he needs to stay away from Hillary Clinton and create his own path to history. Hillary Clinton just cleared her last delegate hurdle by winning New Jersey, California and Washington D.C. primaries. The impressive margin of victory in California was good for Clinton&apos;s confidence in moving forward. Clinton&apos;s sigh of relief and joy in becoming the first woman to be nominated by a major party was evident in her victory speech. 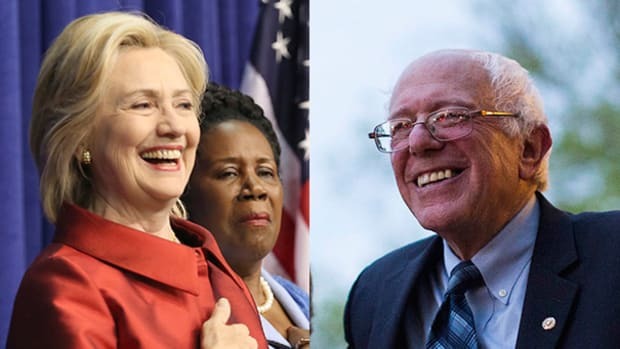 In the coming days and weeks, Clinton and her team will begin the process of unifying the Democratic Party and ramping up their vice presidential vetting and selection process. One of the people Hillary Clinton will be considering for vice president is Julian Castro. Julian Castro’s profile and biography is an impressive read. Castro is a Hispanic American who was considered a brilliant student and attended Stanford and Harvard Law School. He comes from a politically active family and turned to politics himself -- soon after finishing Law School. Castro served as a councilman in San Antonio from 2001-2005. He had his first taste of political adversity with an unsuccessful run for mayor of San Antonio in 2005. However, Castro regrouped and ran again in 2009 and won convincingly with 56% of the vote. Castro was mayor of San Antonio from 2009-2014. His fast track to political prominence continued when he was chosen to give the coveted Keynote Speaker address at the 2012 Democratic convention. Currently, Julian Castro serves in the Obama administration as Secretary of Housing and Urban Development. 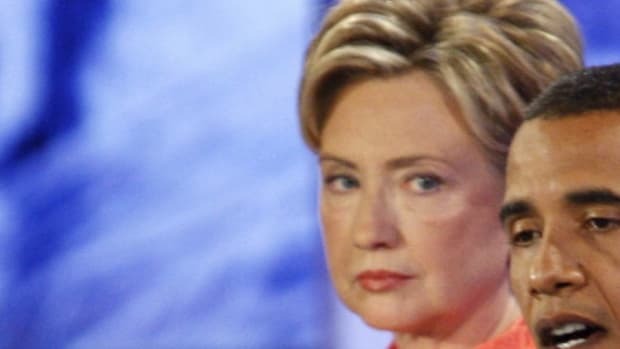 1) Hillary Clinton and the Clinton dynasty: The Clinton name is, rightly or wrongly, synonymous with political triangulation, centrism, and scandal. Her ascension from First Lady to probable President of the United States are both impressive and historic. If Clinton goes on to win as anticipated, it’s easy to expect her presidency will continue with some of these characteristics as she faces an obstinate Republican Party. If Julian Castro were to become Vice President in her administration, he would forever be linked to the Clintons and political individuality would be tainted. 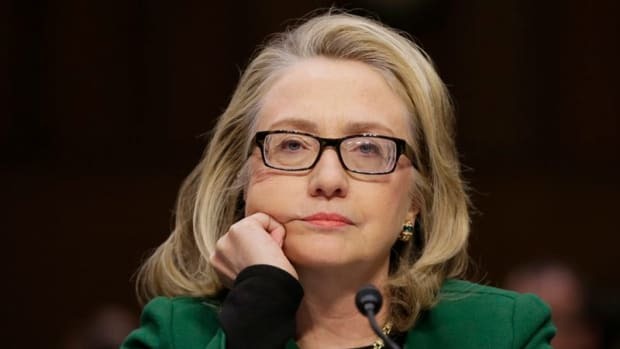 2) Freshness in the midst of continuity: Again, on the assumption of a Clinton presidency, this would mean a 4th or 5th term in a row with a Democratic president. If Julian Castro has his eye on becoming president, he would have to fight against one party in power fatigue. Castro would have to push back against history and a media narrative that wouldn’t be in his favor. Castro would have to be adept at defining an agenda that speaks to his own vision while honoring the past accomplishments of Barack Obama and Hillary Clinton. 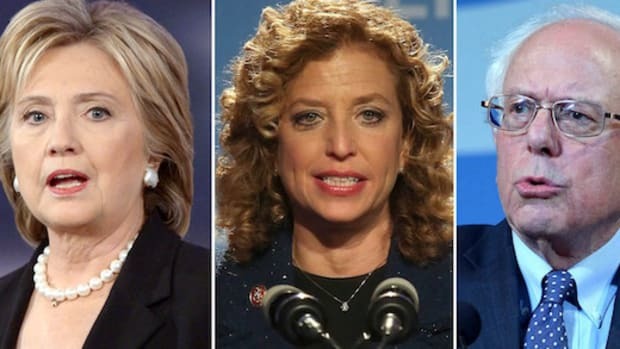 3) Develop your progressive bona fides: As we have seen, Bernie Sanders raised national awareness on core issues of wealth, inequality, and the dangerous influence of money in politics in a way that hasn’t been done since President Franklin Delano Roosevelt. Bernie nationalized progressive beliefs and ideas. A Clinton presidency would attempt to embrace elements of progressive initiatives and policies, but with great caution and political calculation. Bernie has given hope and expectation that the post-Hillary Clinton standard bearer within the Democratic Party doesn’t see progressivism as something to be managed, but believed. Julian Castro’s accomplishments in San Antonio include investments in Pre-K, solar energy and neighborhood revitalization. In a column titled: A Radical Revealed, Julian Castro spoke proudly and fondly of his mother’s past progressive activism. Castro also verbalized his passionate belief in proactive immigration policy and the need to expand voting rights. His appointment to Secretary of Housing and Development by President Obama has given Castro an opportunity to utilize Federal government resources for worthy initiatives. However, Castro has come under criticism within progressive circles for his actions at Housing and Development not being progressive enough. Over the next four to eight years Castro would have an opportunity to clearly define his progressive positions, solutions -- and align himself with progressive causes, activities and organizations. Castro could show fellow US citizens that a new Democratic Party is here to stay. 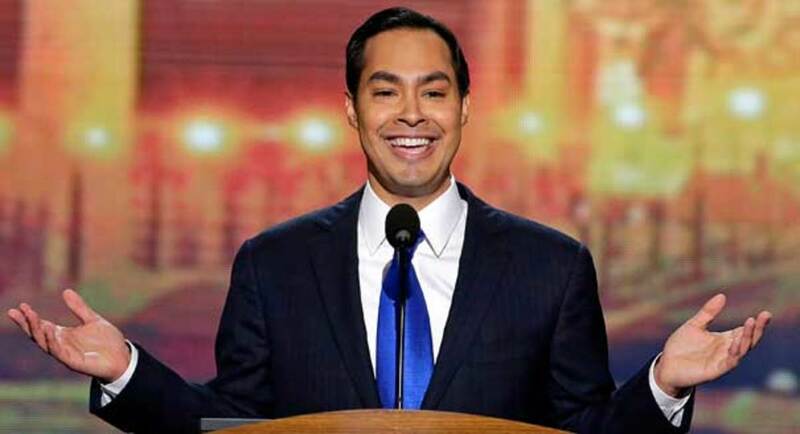 4) The ever changing ethnic and cultural landscape of the United States: Julian Castro would have a unique opportunity to speak to the benefits of an increasing multicultural society by weaving in progressive principles that breaks through identity politics and focuses on common ground and interests. He has the oratorical skills that can speak to real life consequences of American racialization and the social construction of race. It wouldn’t be easy, but a progressive vision forces us to acknowledge uncomfortable truths. Once this happens, then real change can occur. 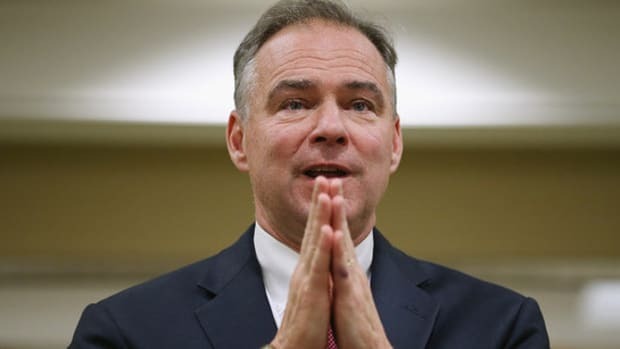 There is no doubt that Julian Castro will receive strong consideration from Hillary Clinton as she decides on a vice presidential running mate. Julian Castro may decide that the proximity to US American power is too enticing to resist if he were to be asked. 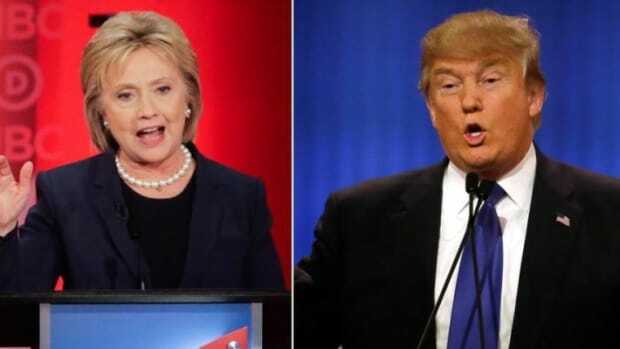 However, if Castro has future plans of becoming President of the United States – he needs to stay away from Hillary Clinton and create his own path to history.